Hosted Exchange provider, Intermedia.Net, was acquired by private equity. 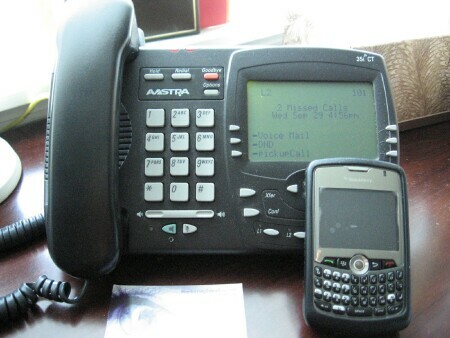 Intermedia recently started seling Hosted VoIP. Here's a look at their hosted VoIP service in an interview. M5 launched call recording on demand for its customers earlier this year. Now M5, who now run on their own platform instead of Broadsoft's M6, have launched the help button on Cisco phones. Smoothstone has a 3 digit dial # for help desk, but this is one smart way to utilize the smart desk phones sitting right there. Locally, there's a really smart dude named Charles Armstrong of SparkLabs. He's one of a couple of guys like Jody Haneke, that I like talking to because they give me a new perspective. Charles' view is about UX - user experience. How to make something cool and stupid easy for the customer. That's something to strive for. According to Point Topic's recent analysis, (landline) VoIP now has over 120 million subscribers worldwide. That includes cableco voice which is almost totally VoIP, Vonage, MagicJack, and more. Top 20 VoIP innovators according to Tom Keating.